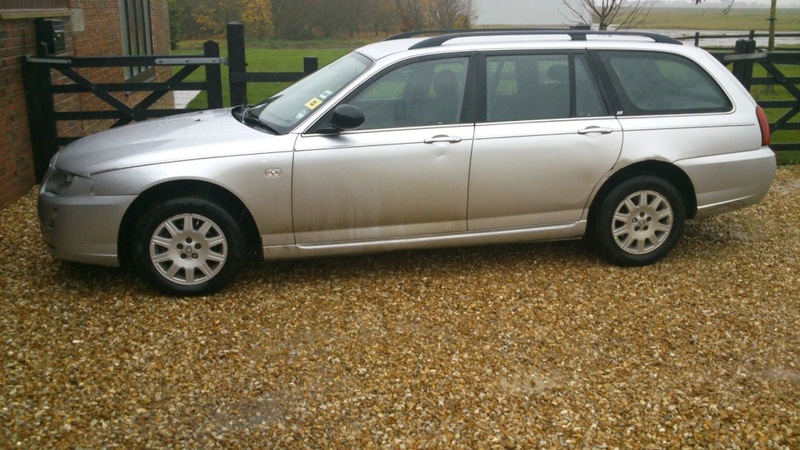 This story follows the restoration and enhancement of BK54 HTT – a 2004 Rover 75 Classic CDT Tourer. Due to the ongoing saga of our 55 Conoisseur SE, we needed to source my father alternative wheels, as the Contemporary is rapidly approaching 140k. We looked at many other cars including non MGR cars, but decided to stick with what we know best. After much searching, we came across the car on gumtree and went to collect it Tuesday. The car, on face value was very dirty and very tatty despite having had only 2 owners and a warranted mileage of 124k. The car is a Classic, yet has rain sensing wipers, trafficmaster, highline IPK and reversing sensors The major selling factor was the running gear, a very smooth and quiet CDT engine with a smooth changing box, possibly one of the best standard cars I’ve driven. It also came with 6 months Tax and MOT. 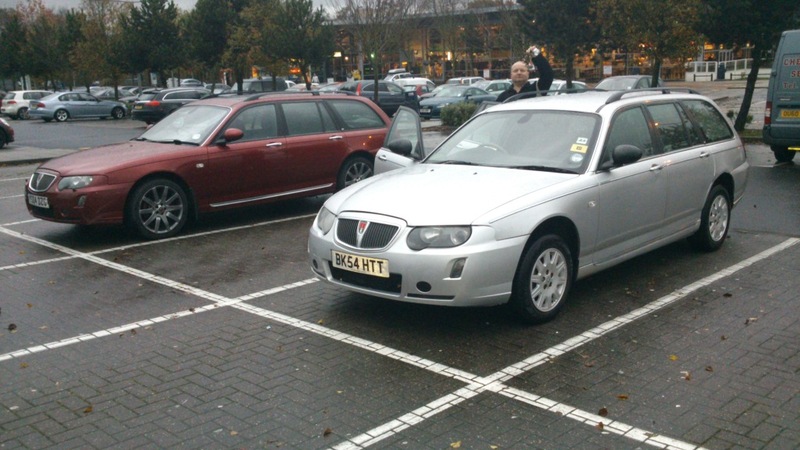 Further on the story of this car, can be found in our exclusive members forum..